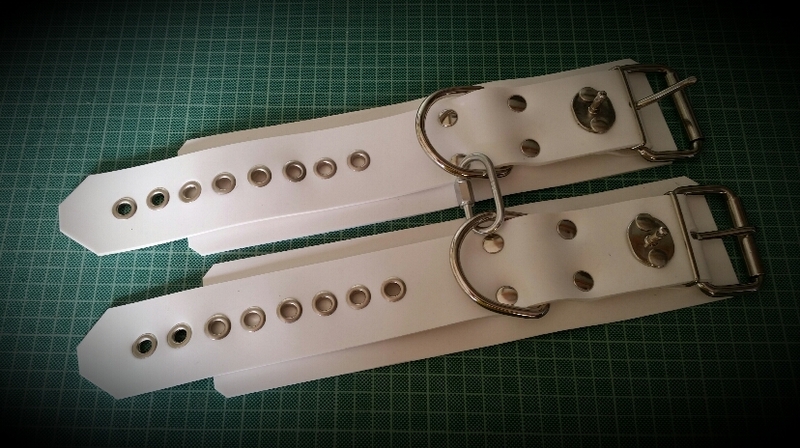 Made with Food Grade White Heavy Silicone and padlock able too. This entry was posted in Heavy Rubber. Bookmark the permalink.